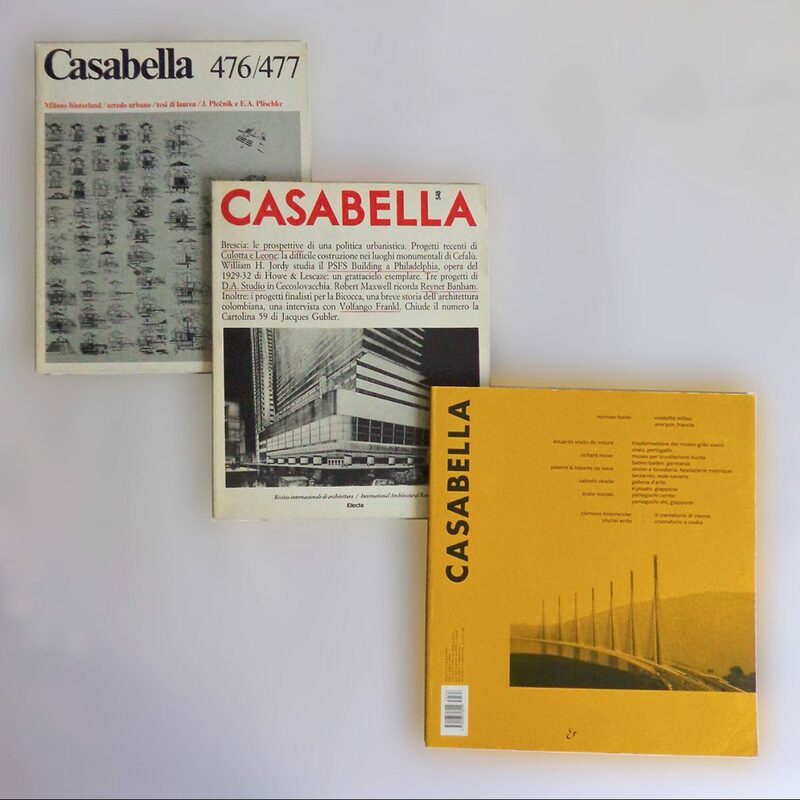 Casabella magazine (established in 1928) is an Italian periodical that has been informing and educating its readership about the design, architectural, and aesthetics trends of the time while framing them within their broader cultural environment. 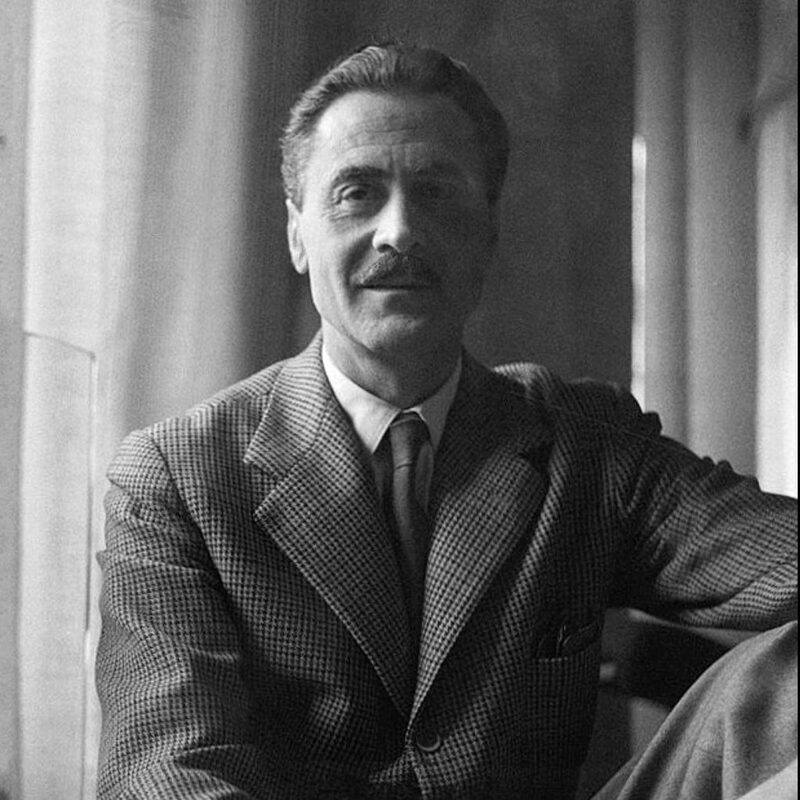 Since its foundation until the early 1940s, the reputation of Casabella was that of an essential source of modern Italian design theory and as a showcase of Italy’s leading design innovators. 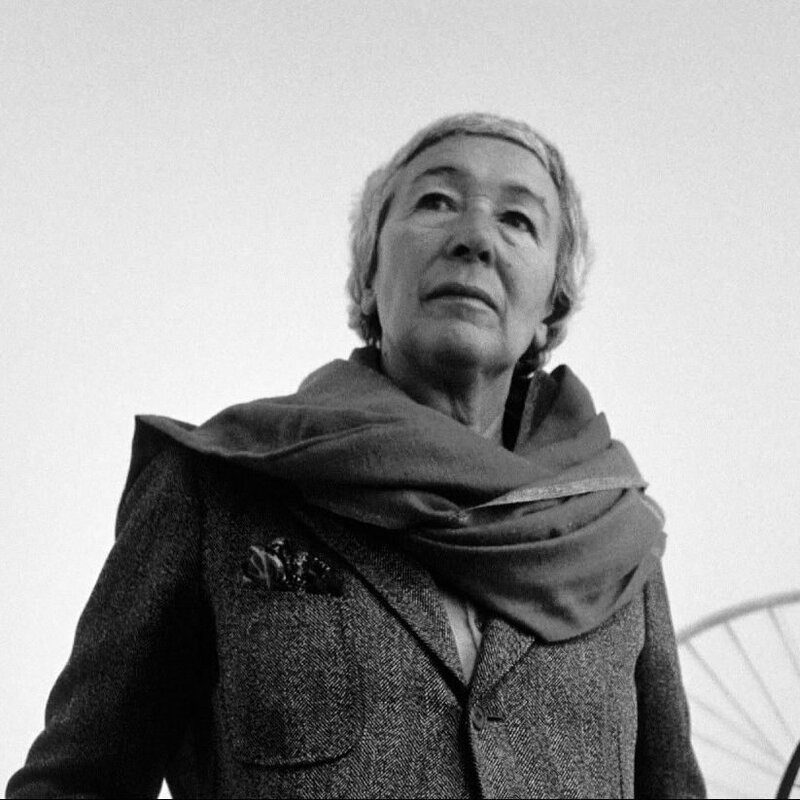 It rapidly established itself as a leading source of knowledge and opinion of some of the era’s most influential designers and architects. 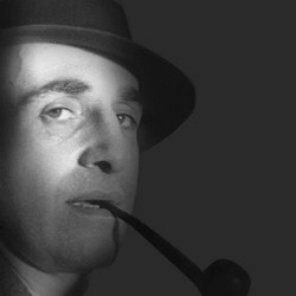 But like many avant-garde publications of the time, however, Casabella suffered during the years of World War II, and by December 1943, the Ministry of Popular Culture suspended the magazine. Two years later, by the end of World War II, the publisher Gianni Mazzocchi, owner of Domus magazine, acquired Casabella, entrusting its management to Franco Albini and Giancarlo Palanti. In 1946, three issues titled “Buildings” appear, among them the monographic number dedicated to architect Giuseppe Pagano. After the disruptive period of the war, Casabella resumed its place as one of the most important publications on Italian design, but not without some difficulties as a new period of government intervention suspended the publication of the magazine from 1947 until 1953. 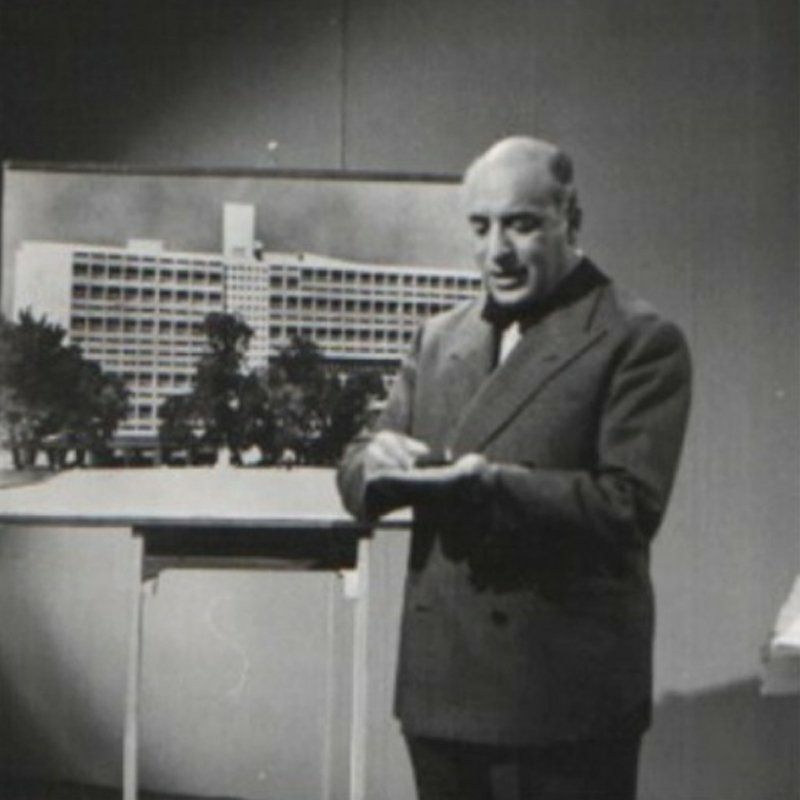 In January 1954, Casabella resumed publishing under the name Casabella Continuità, directed by the prominent architect and critic Ernesto Nathan Rogers until January 1964. From August 1965 to May 1970, the magazine was managed by Gian Antonio Bernasconi and the magazine changed its name again to Casabella. After Bernasconi, architect and designer Alessandro Mendini managed the magazine until March 1976, and was replaced, from April to December of the same year by Bruno Alfieri. From January 1977, the magazine was published by the Electa Publishing Group, under the direction of Tomás Maldonado, until December 1981. 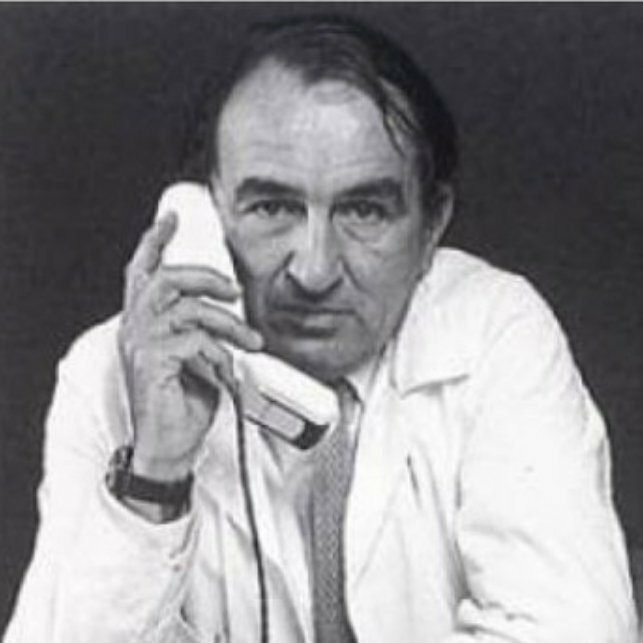 Management passed to Vittorio Gregotti in March 1982. From the end of 1982 until 1996, Francesco Dal Co managed the magazine. Today, the Casabella magazine is part of the Mondadori Publishing house, and it has been managed by Arnoldo Mondadori since 2002.